To show adidas’ effort and commitment to women in sports, we launched Here to Create Change, a campaign around the original creator of change: tennis legend Billie Jean King. In 1973, King played the most important tennis match ever: The Battle of the Sexes. That day, she changed the male-dominated tennis establishment in a pair of blue adidas. For the 45th anniversary, adidas could have re-released her shoe. But that's not how BJK would do it. She prefers to change things. 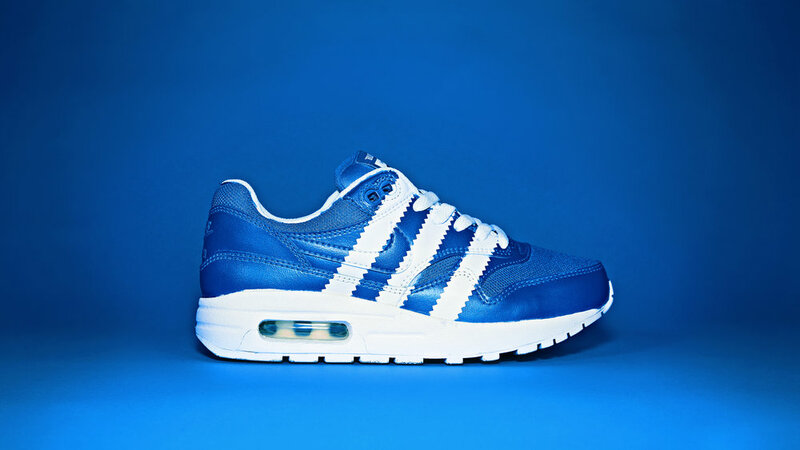 So we did just that; turning the most iconic adidas sneakers into blue BJKs. Then at the US Open, we invited everyone to BJK their shoes - whether they were adidas, Nike, Reebok, Puma or Louis Vuitton. For the first time ever, a brand utilized other brands to launch a new shoe. And for someone who changed the game for good, using every other brand for good was the right thing to do. Part of the Adidas’ Here to Create Change campaign was a OOH and print portrait series of the legend herself, Billie Jean King.